Yul Bahat is a veteran global Cyber Security specialist and evangelist. For the last 15 years he has consulted, worked for and assisted in completely re-working the Cyber Security operations of businesses, banks and governments all over the world. He is the founder of Securitude Cyber Solutions, a boutique cyber security consulting firm, based in Paris, France. 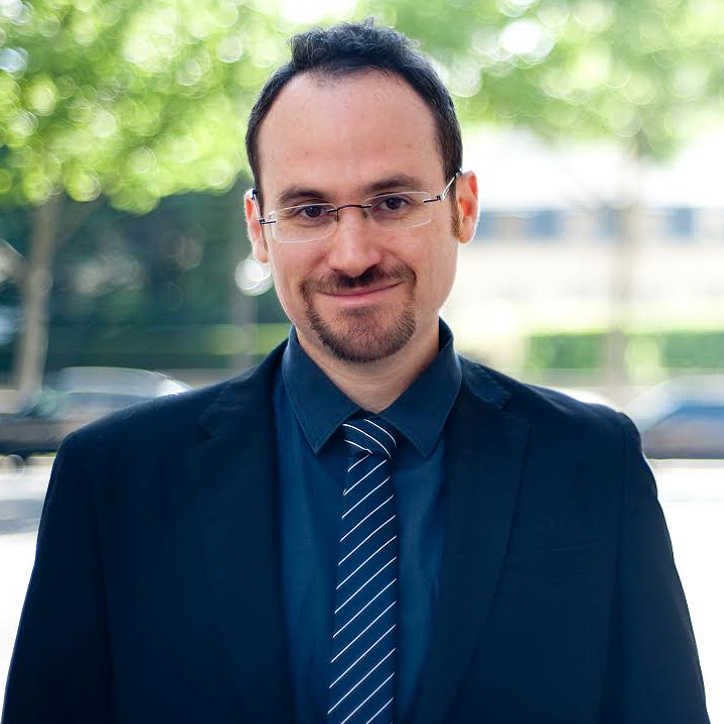 Amongst his previous roles, Mr. Bahat was the Senior Information Security Specialist at the Organisation for Economic Cooperation and Development (OECD), Head of Security Intelligence for the Israel E-Gov agency, and Head of Information Security Audits for Aman, a leading Israeli consulting firm. He has a BA in Computer Science from the Interdisciplinary Center (IDC) in Herzliya, Israel and an MBA from the International School of Management (ISM) in Paris, France. He is also a Certified Information Systems Security Professional (CISSP). Mr. Bahat gives regular talks on various subjects in Cyber Security, both to technical and non-technical crowds. He has also appeared as an expert guest in national news media, tv shows, radio and podcasts. He is a member of CyAN, a global network of cyber security experts, working together to promote a safer digital world.